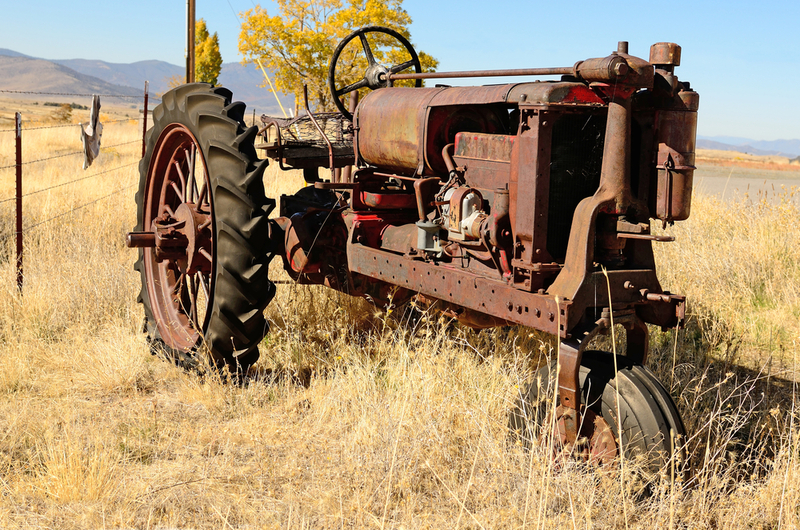 Agri View: BFTP-What Do You Do with an Old Worn Out Tractor? Some are still running, being used. Some are just sitting rusting away. Some are being stored and preserved. Everett Griner looks at the age old question…what do you do with an old worn out tractor in today’s Agri View.